The alkaline diet is incredibly popular with celebrities and health gurus alike. As a result, a lot of people have heard of it, but you may not know what it is. 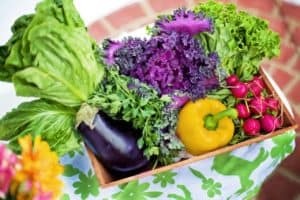 Let’s talk about the alkaline diet plan and its benefits so you can decide if it is right for you! 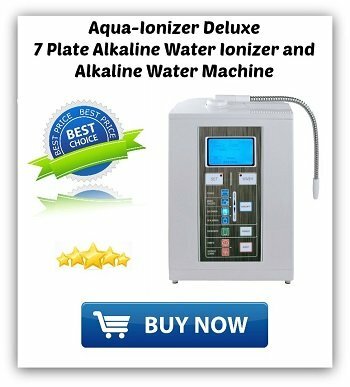 1 What is an Alkaline Diet? 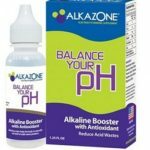 1.1 Does the Alkaline Diet Work? First off, the alkaline diet is sometimes known as the “acid alkaline diet.” This is the same thing; it just has two different names. The idea is that instead of eating foods which are acidic, you steer clear of those to the best of your ability and opt instead for alkaline-forming foods like fruits, vegetables, and legumes. 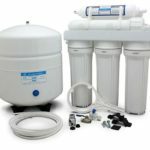 You also drink alkaline water (you may need an alkaline water filter for this, depending on the water quality where you live). Yes! The reasoning behind why it works for many people, on the other hand, is a matter of some debate. Many proponents of the diet believe it works by helping you to manage the pH level of your blood and keeping it level. Most researchers, however, believe that the main benefit of the diet is even simpler than that. Most acidic foods are bad for you, and most alkalizing foods are good for you. This is a diet which forces you to avoid foods which harm you and eat more foods which provide your body with incredible nutritional benefits. 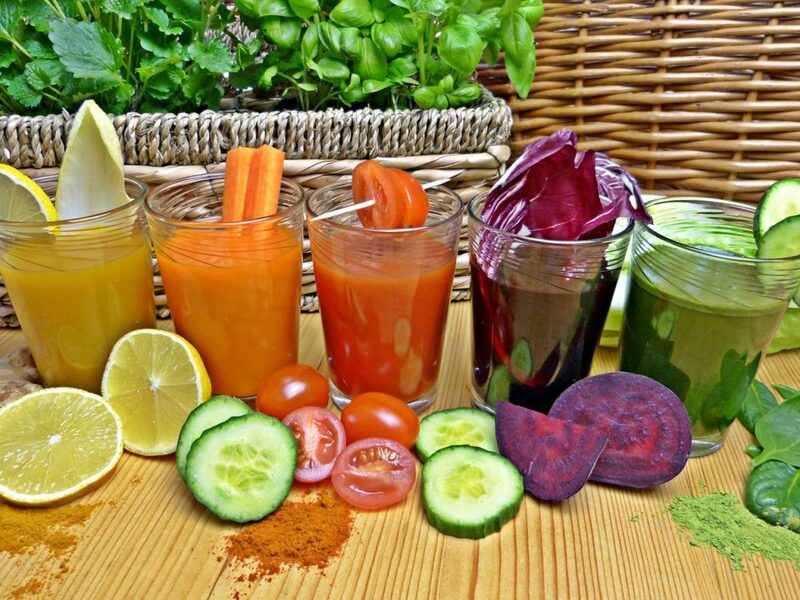 Juicing is very popular with alkaline food followers. Pureeing fresh vegetables makes it easy to consume a larger portion of alkaline foods easily. Here are just a few of the most common alkaline foods. 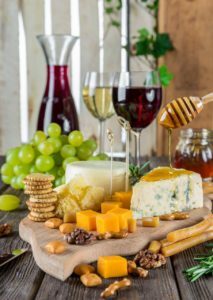 A wine and cheese party is unfortunately not a good choice for an alkaline eating plan. The acidic list contains most animal-based proteins, processed foods, all sugary snacks, alcohol, and caffeine. It will take you a while to get used to, but once you do, you will find it a very healthy way of eating. According to WebMD’s review of the alkaline diet, it is important for you to make sure you get enough protein and calcium when following this plan. So when choosing from the acidic food list – be sure to select lean proteins and the healthier dairy choices. Just what are some of the advantages of an alkaline diet? You may lose weight if you are not already at your ideal weight. This tends to be a much lower calorie diet than a diet high in acidic foods. Because this diet typically involves less red meat and fewer processed foods, it can be great for your cardiovascular health. An alkaline diet is also an anti-inflammatory diet so that you may experience a reduction in inflammation-related pain. Conditions like arthritis can thus be treated by eating an alkaline diet and drinking alkaline water. Boost your immune system, your energy levels, and your overall health. There are indications that an alkaline diet may also help you to prevent or treat chronic conditions like diabetes and cancer. A lot of diets are highly restrictive and cut out entire nutrient groups that our bodies need to function. The alkaline diet is one of the few diets you are going to find which incorporates all the nutrition needed for optimum health. With the right choices, you will get all the vitamins, minerals, protein, and healthy carbs you need to function at your best. The key to this ensuring a healthy balance on this diet is to limit the most acid-producing foods and eat more from the alkaline list. According to a Dr. Oz’s program on fighting toxic overload, you can still enjoy lean meats and lower-fat dairy items from the acidic list, just be mindful of the portion size and frequency. For example, balance your plate with smaller portions of meats like chicken and wild salmon with a healthy serving of leafy green vegetables or beans. 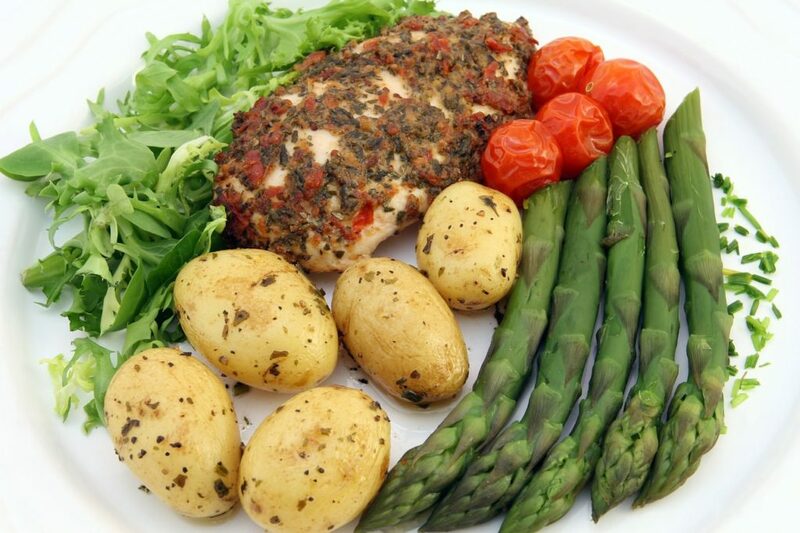 On this plate, a small serving of chicken with larger amounts of vegetables would work well on the alkaline diet program. A lot of alkaline dieters report they feel an all-around boost to their health and well-being after just a couple of weeks on the diet. You could be the next person to discover its benefits! So what are you waiting for? Give alkaline a try and see where it takes you!